For the Student - Do you have ave a sibling that is still in university or college? 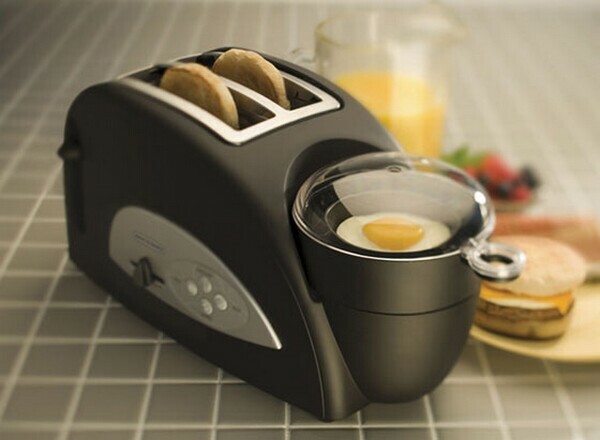 They will love the Egg and Muffin Sandwich Toaster that stashes away easily in any dorm room. The side unit poaches an egg and heats up pre-cooked sausage, bacon or turkey. Running late for class? The whole thing takes four minutes, use it as just a toaster or poacher too. We found it on Amazon ($45). For the Guy-on-the-Go - Is your busy career man still carrying around some sort of nylon-polyster blend laptop bag that he got for free? 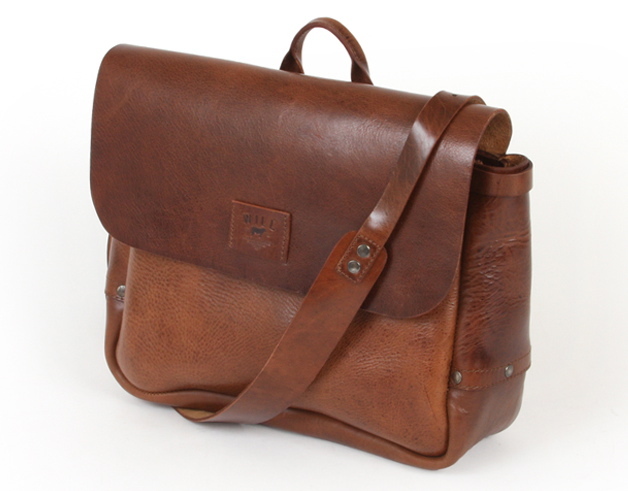 Give his daily man bag a little character with a Classic Leather Laptop Bag from Will Leather Goods. It's definitely an investment piece that he'll use everyday for years to come and yes, it's totally a MURSE - but a cool murse at that. Above is the Douglas Postal Bag in brown ($450). 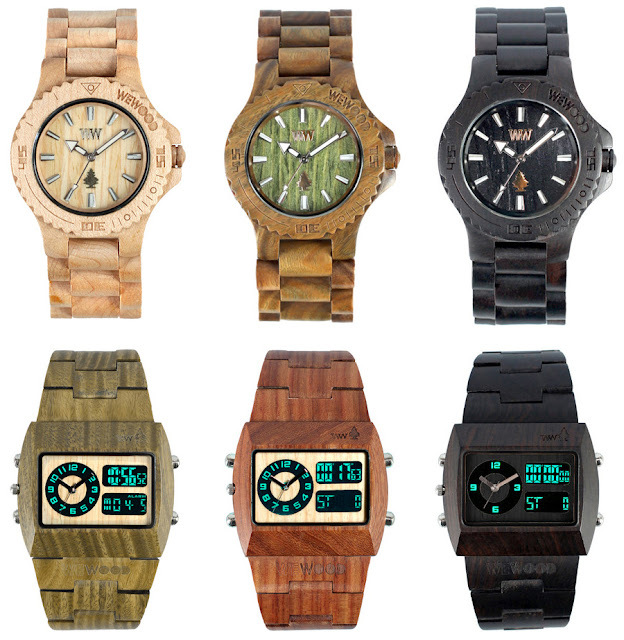 For the Stylish Dude - The WeWOOD Watch is made of 100% natural wood (obvi) and one tree is planted for every watch sold. It's splash-resistant so take it off when you go swimming and it's free of any toxic or artificial material. They are sure to be a conversation starter and they look great too! Online or from Amazon ($120). For the Coffee Lover - Is your Dad into gadgets? Do you have a coffee fanatic in your family? 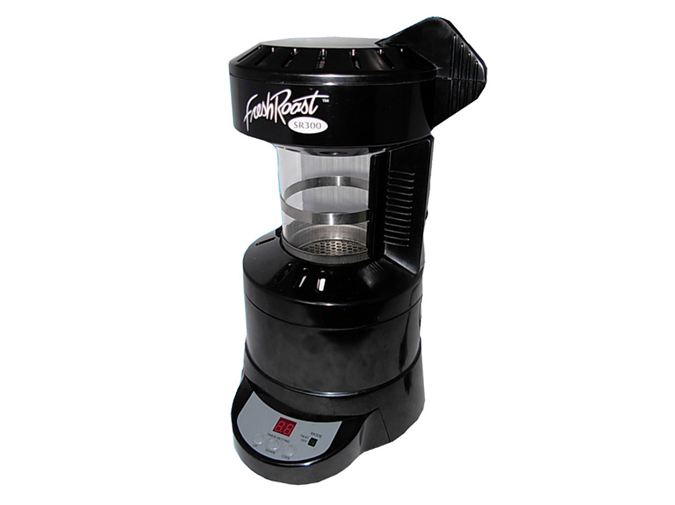 Take coffee to the next level with this Mini Coffee Roaster from The Green Beanery, where you can roast fresh green coffee beans at home. The retailer also sells green coffee beans, so your hip + urban guy can start roasting his own coffee on Christmas day in under 10 minutes ($120). 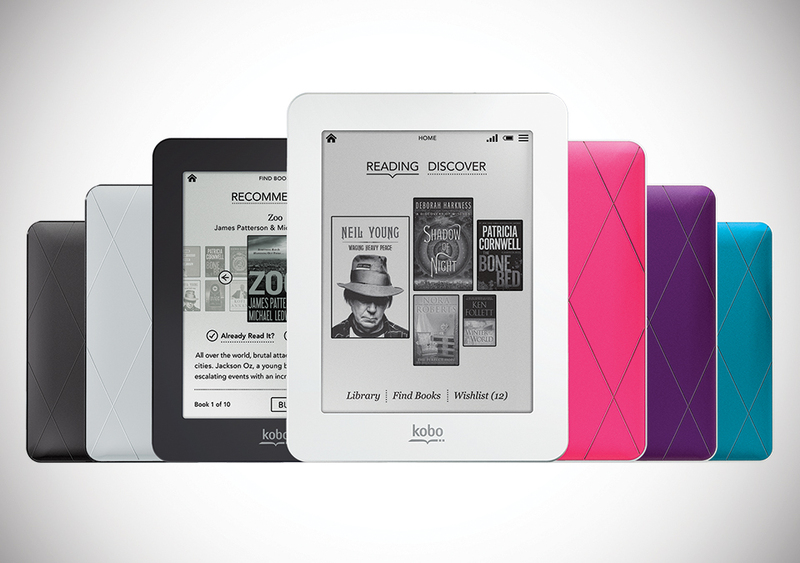 For the Bookworm - The Kobo Mini is a new pocket-sized reader for the guy who loves to read or anyone who spends a lot of time commuting. It's sleek and stylish with a 5" touchscreen and weighs less than 5 oz. It has the capacity to store over 1,000 books with a battery that can last for up to one month. 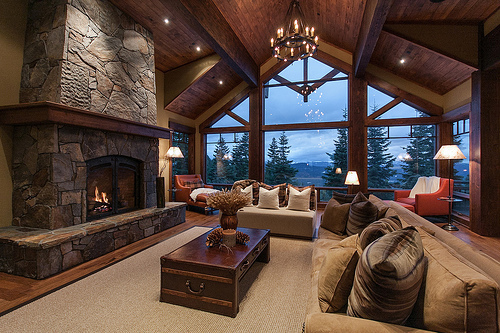 We love the anti-glare screen and find it easy on the eyes. 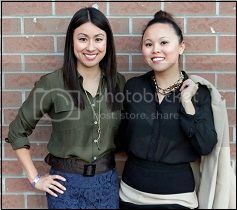 From Indigo ($80). For the Guy Who Has EVERYTHING - The best gift you can give is an experience that they can remember and savour! Our ideas include cooking classes, basketball tickets, guitar lessons, comedy show (Second City) tickets, a snowy ski vacation getaway, racecar lessons, zip lining, skydiving - something that he has always wanted to do, but could never bring himself to pull the trigger on. 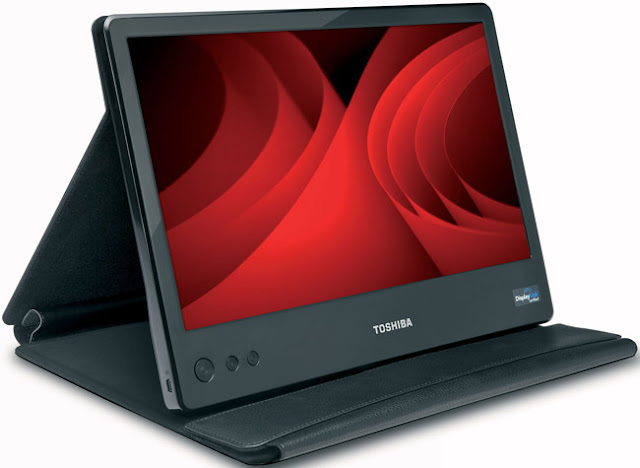 For the Tech Geek or Jet-Setter - We are loving the Toshiba Mobile LCD Monitor. Ultraportable? Yes! At just 2.8 lbs and less than an inch thick. This monitor goes where you go and you’ll get a 14 diagonal inches of instant screen “real estate” — brought to you in brilliant 1366 x 768 HD resolution. It sets up quickly with a simple USB cable that connects to PC laptops and it even has it's own carrying case. With this additional monitor, Hip + Urban Geeks can now multitask like mad wherever they are (Starting at $199.99). Glad I'm came across your blog. I so love the toaster/egg = egg mcmuffin maker!